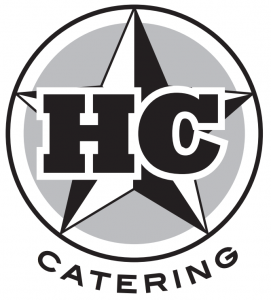 HC Catering will be serving food and refreshments during the Tali Open tournament in the main tent. Support the locals and get your very reasonably prized warm meal next to the final hole. Check the daily options from the café! Payment methods: Cash, Amex, Electron, Visa, Master, Maestro.